Things have gotten a little crazy this past week – I just started a second (part-time) job, and I’m still trying to figure out how to adjust to my new schedule. In the meantime, apologies for sporadic posting for the next week or so. 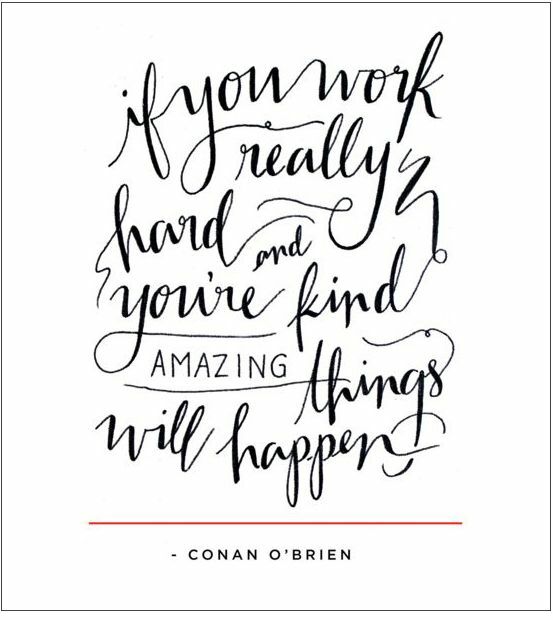 Since my workweek just got a little bit more hectic, I thought I’d start the week off with a little “Monday Memo” to get us (me) started on the right foot. I’m tired from the extra hours, but I’m also excited about the work I’m doing. I’ll write more on that when I can sit down and really hash it out.